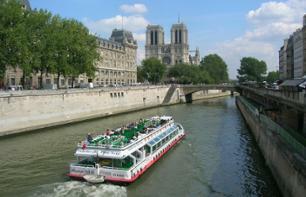 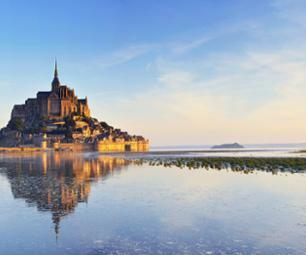 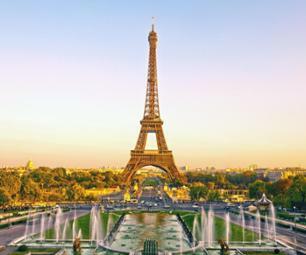 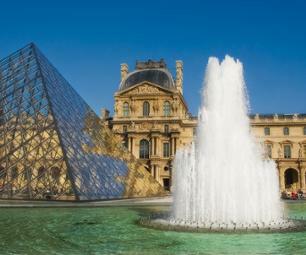 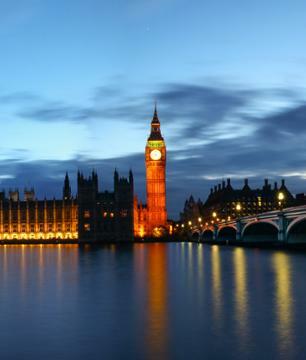 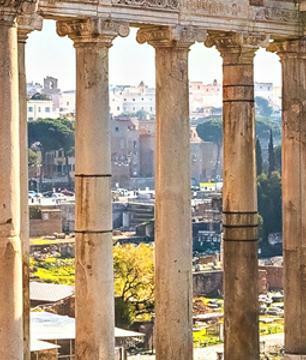 Lunch cruises to see Paris | Book now! 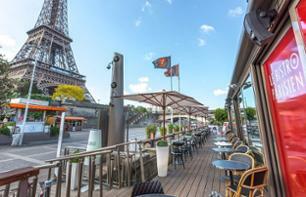 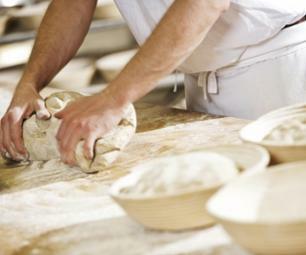 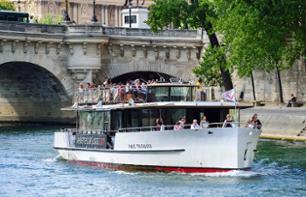 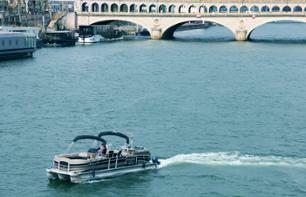 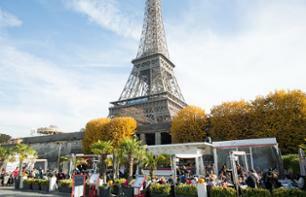 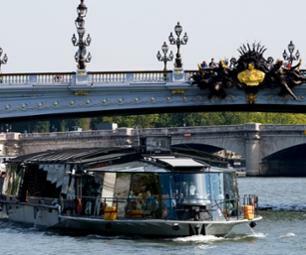 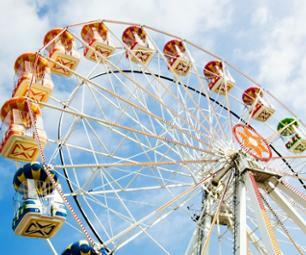 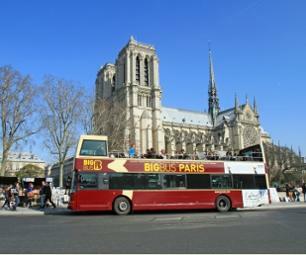 Enjoy a private cruise on the Seine and admire Paris's landmarks while you enjoy a typical Parisian brunch. 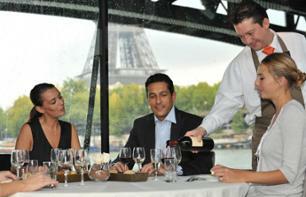 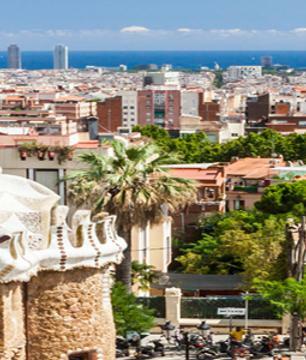 Your guide Aurelie will share with you her knowledge and stories and will be happy to answer any questions.